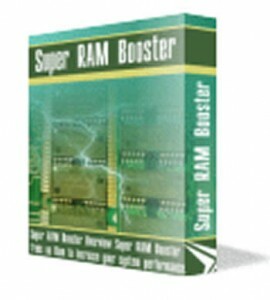 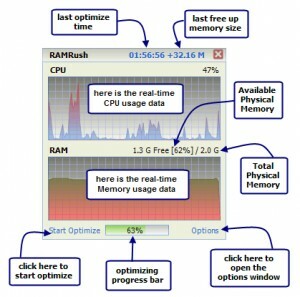 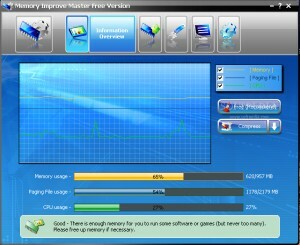 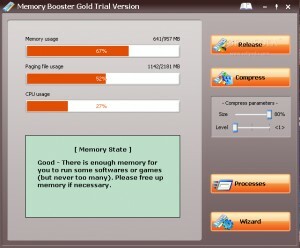 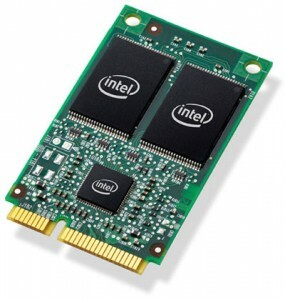 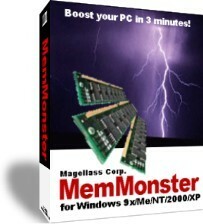 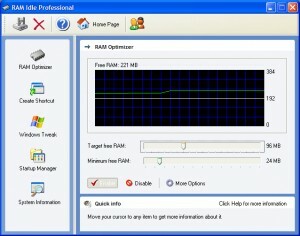 Optimize your computer's memory fast and easy. 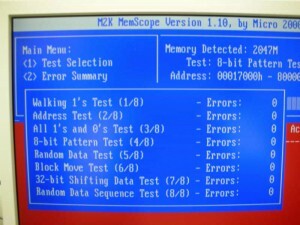 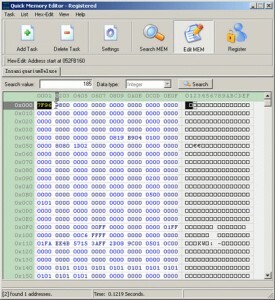 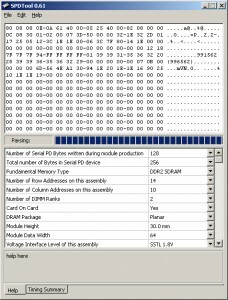 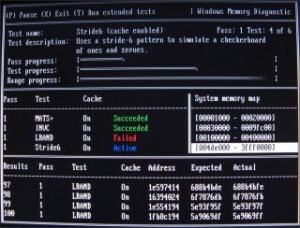 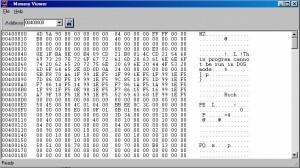 Can be used to modify the contents of the SPD EEPROM on memory modules. 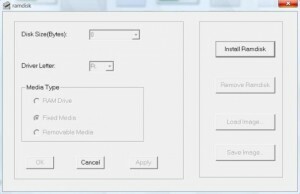 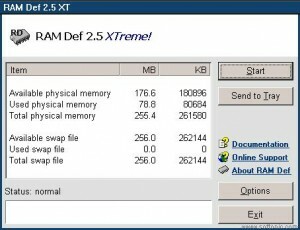 Reduce / unload uneeded file in your memory. 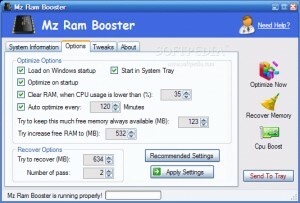 Give your PC that Like New Startup Feeling with a single click. 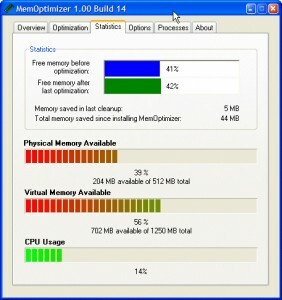 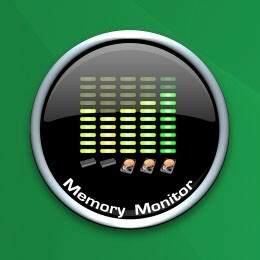 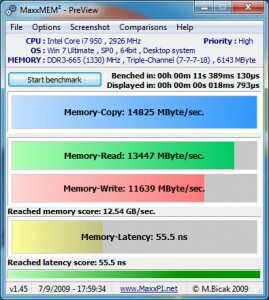 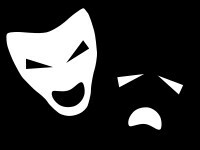 dRAMatic, the best memory optimization tool. 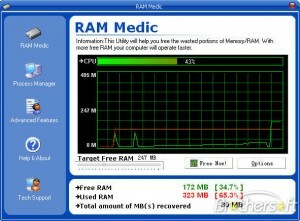 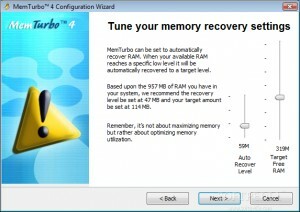 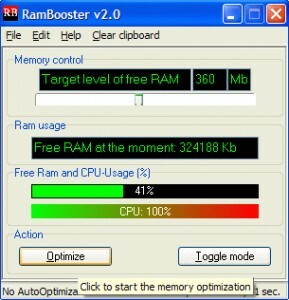 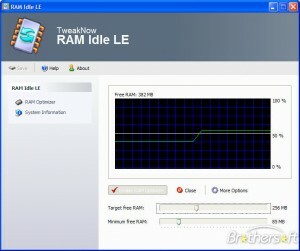 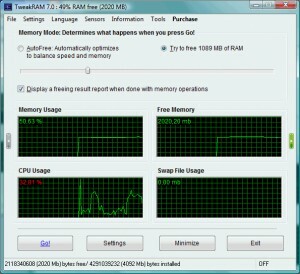 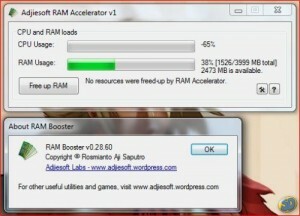 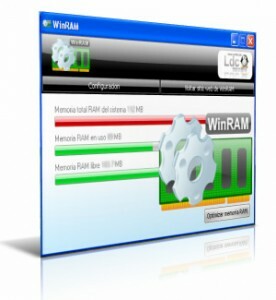 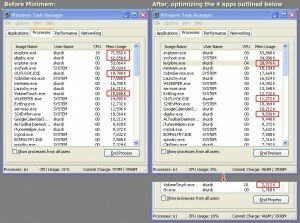 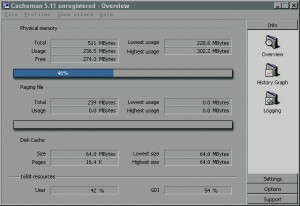 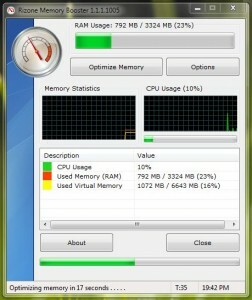 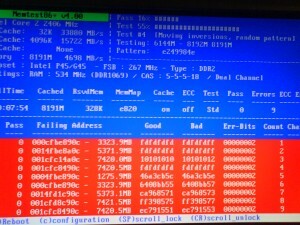 Optimize (not just free) your RAM!